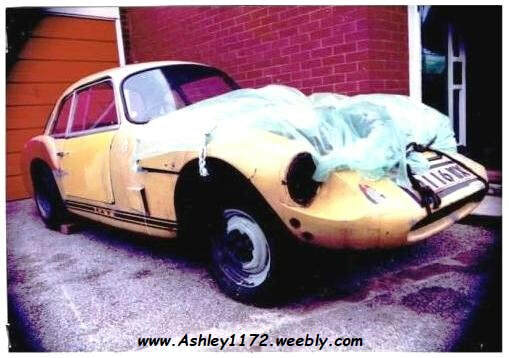 ​This is another Ashley 1172 Coupe that has been on this Registration List for many years. Whilst electronically updating the FSCC Ashley Registrar data I found a little bit of it's history. In August 1989 it was owned by Adrian Willan of Hornby, Lancashire, he supplied the following info. 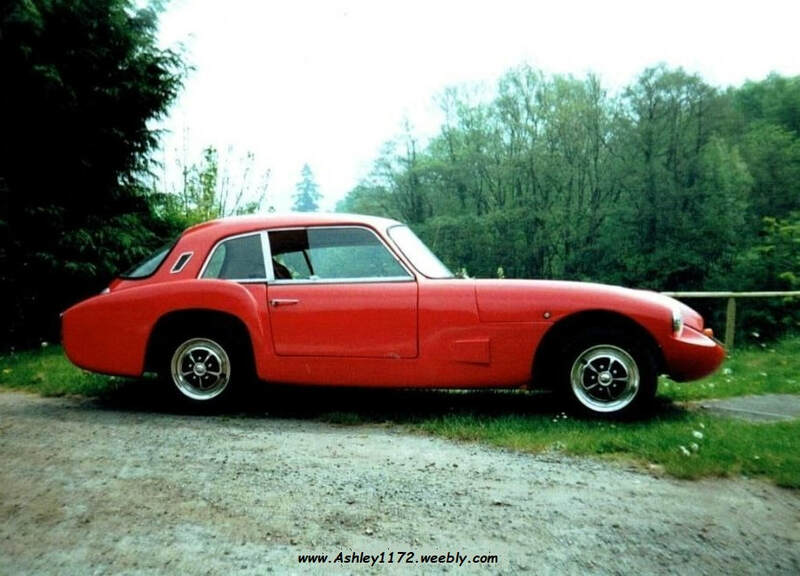 about the car when he joined the FSCC. - all in good condition. 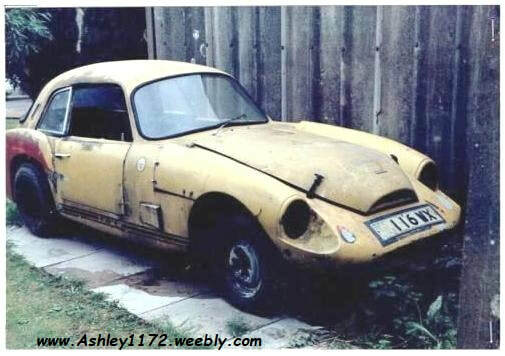 and the car was in the Llangollen Motor Museum, at Llangollen, North Wales, David Owen a partime mechanic there had joined the FSCC, member No. 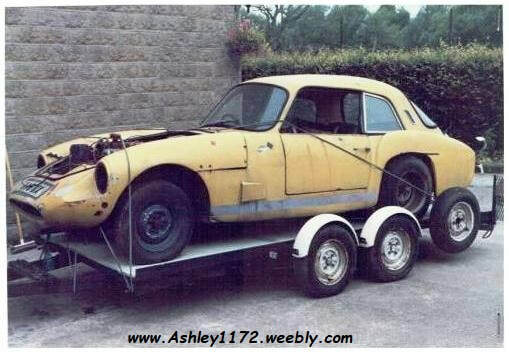 669 and had worked on the car and got it roadworthy. 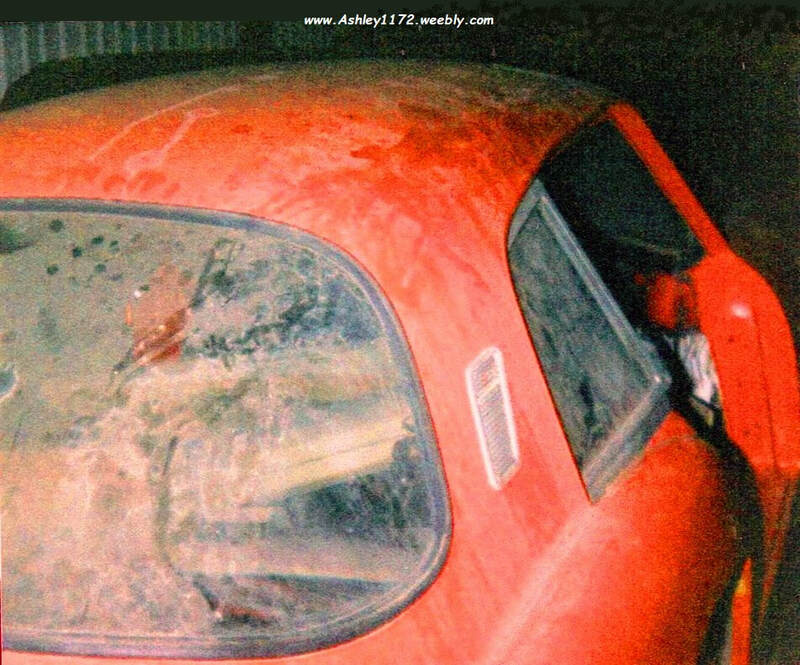 It appears that in May 2000 he had supplied further pictures of the finished Coupe. ​I emailed the museum info address and to my surprise I got a reply from Ann Owen who is Davids mum. 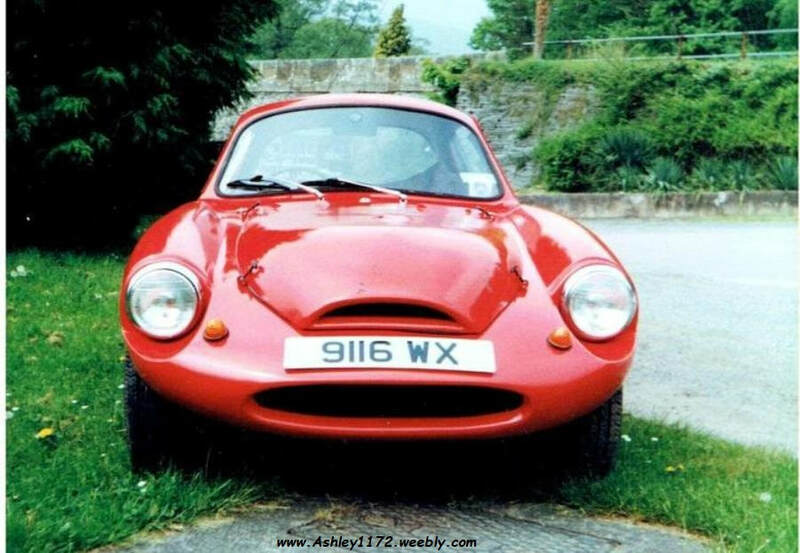 He purchased the car for his son, a strange coincidence, but he was a very happy lad.